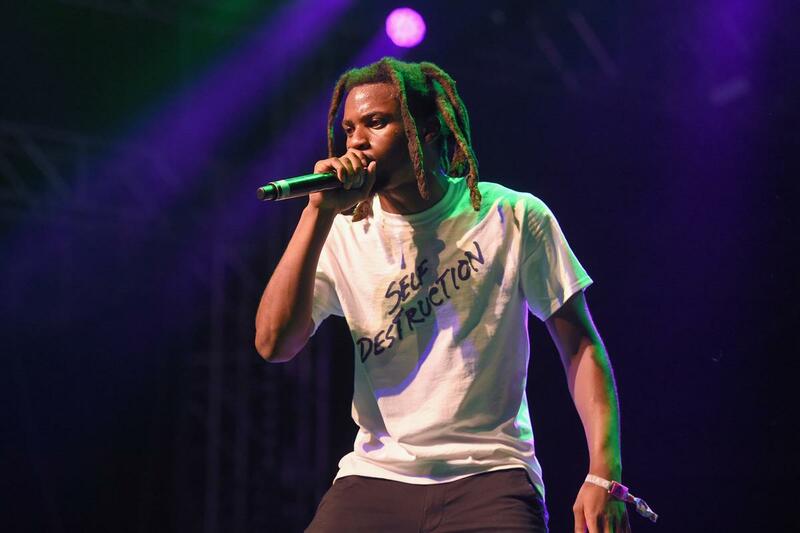 Denzel Curry comes through with some new heat. Denzel Curry is still riding the wave of his latest project, Ta13oo. The project further solidified him as not only a rapper, but a creative in general. He's already stated that he's working on the follow-up project and clearly, he's been locking in a lot of studio time. A few weeks a go, the rapper snapped over a classic Goodie Mob beat on the radio. Today, he comes through with a brand new freestyle over one of the hottest beats of the year. Denzel Curry puts his own spin on Playboi Carti' single, "R.I.P." 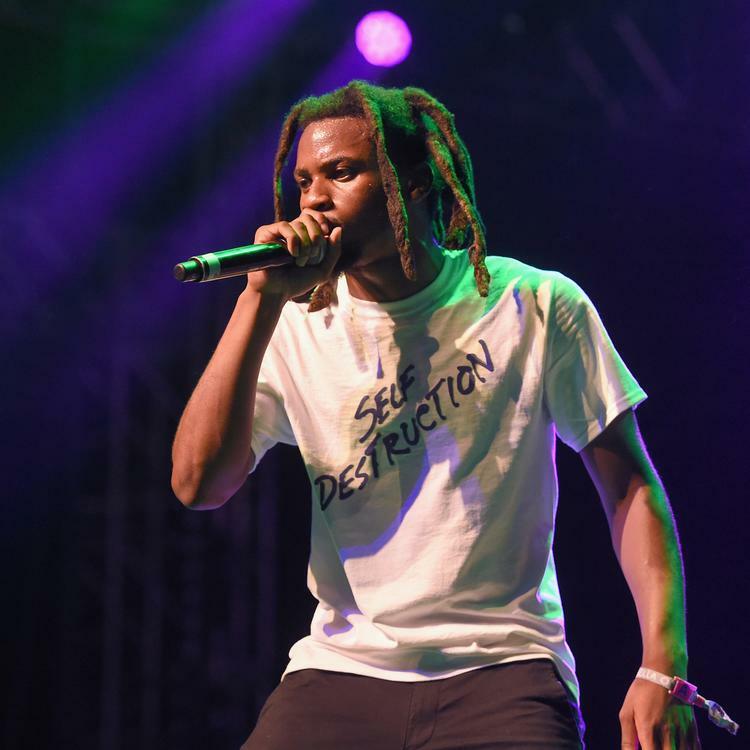 Although it's a short offering, Denzel Curry goes ham over the beat and continues to prove that he has one of the sharpest pens in the game. Despite the fact that he's already dropped an album this year, it's always great to hear new music from Denzel Curry, even if its something he's just doing for fun. Aside from his freestyle, the rapper recently revealed that he and YBN Cordae have a collaboration on the way. There's no say when it'll drop but we're looking forward to hearing what the two rappers have to offer on their collaborative cut.